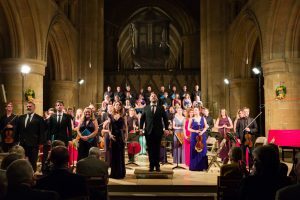 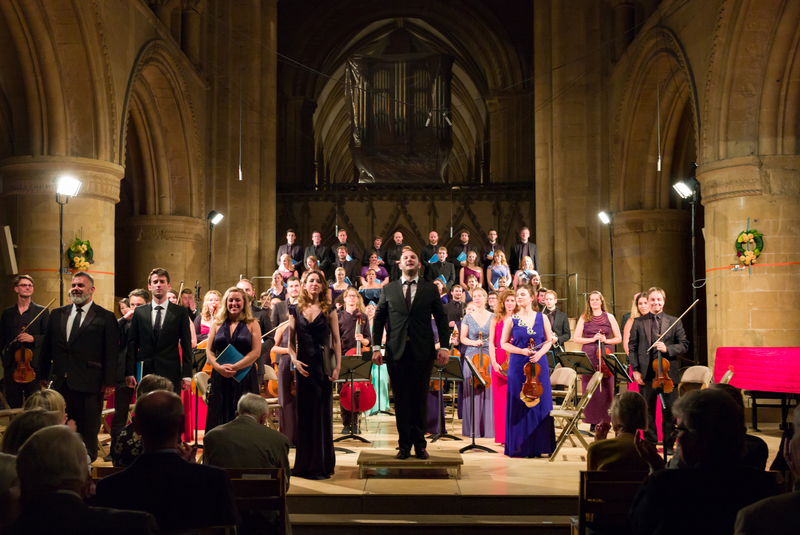 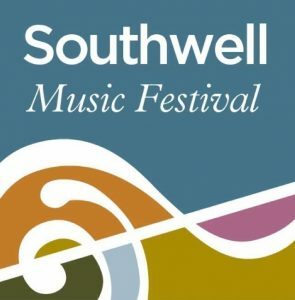 Welcome to the Friends scheme for the Southwell Music Festival. 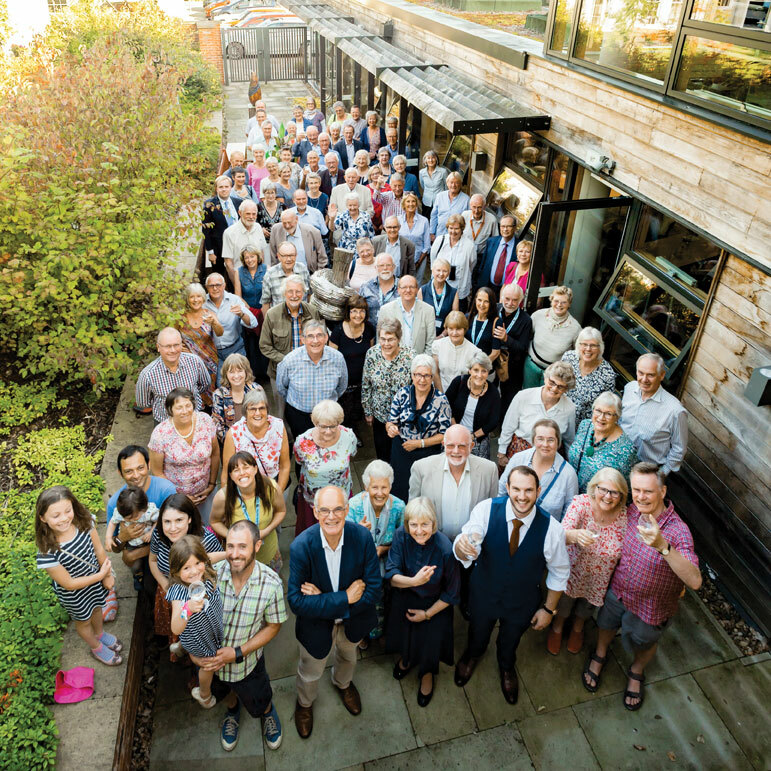 a Friends’ reception during the Festival. Friends memberships can also be purchased online by clicking here.